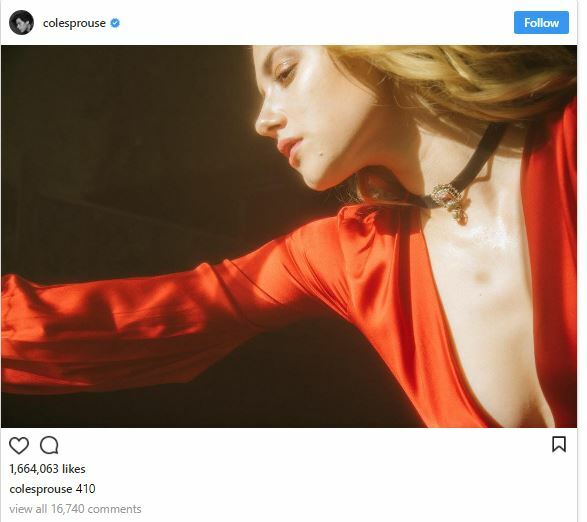 Their official Instagram accounts, however, tell a different story. 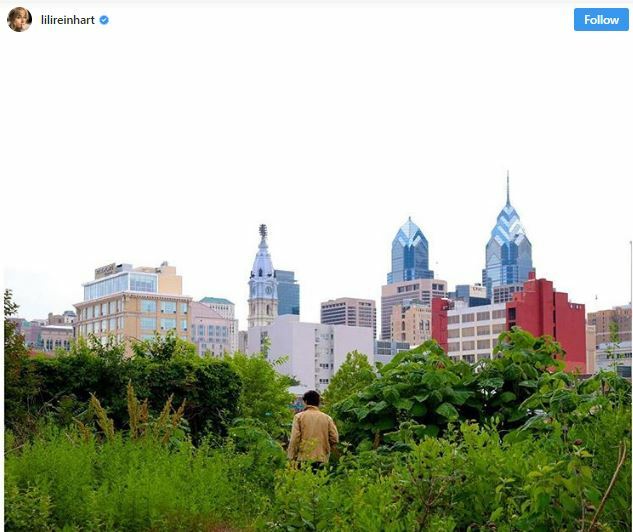 Many fans are speculating that if it’s Instagram official, it must be the real deal, right? 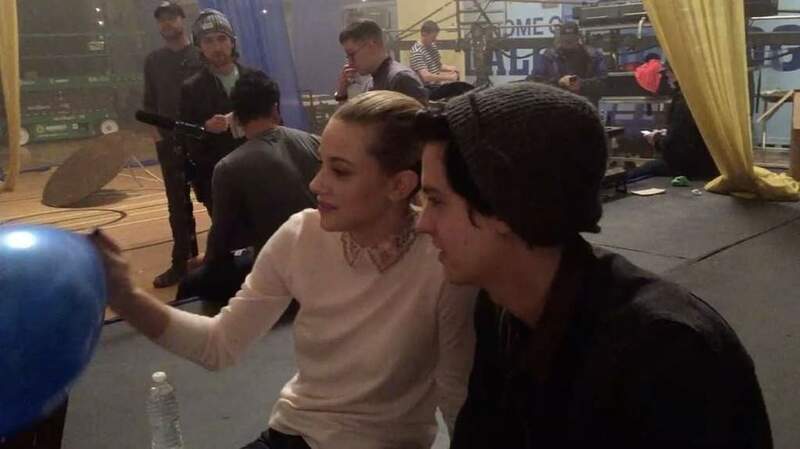 They look undeniably cozy on set. The two were caught secretly vacationing in Hawaii together. 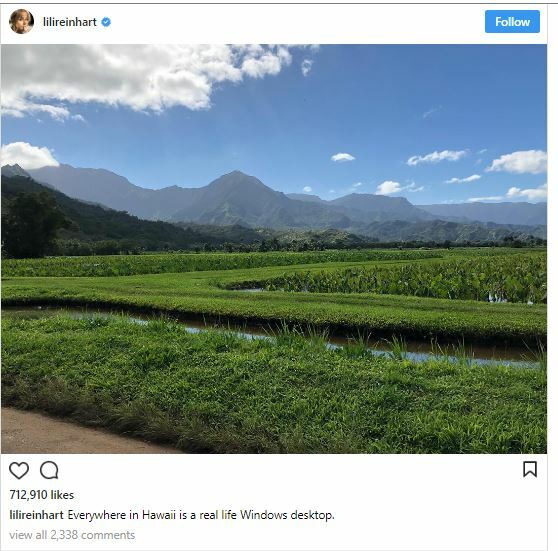 Although the two didn’t post pics together in their ‘gram, Lili posted a photo of a scenery in Hawaii while fans were able to take selfies with both of them. They were also spotted taking a dip in the beach. The biggest proof? Pic of them kissing in the romantic streets of Paris. Pics or it didn’t happen, as they say. And while the two has kept mum about their relationship (which many will approve anyway), the French paparazzi were quick to catch the two kissing as they roamed around the streets of Paris. 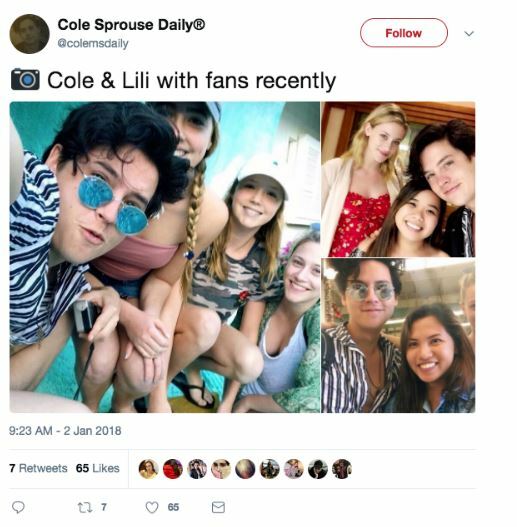 It was reported that the cast was there for a Riverdale convention.